Edition 7 of the Walks Around Britain podcast features a walk around Ashdown Forest in Sussex with Tanya Oliver and a look at National Parks Week. Andrew takes a flight over the Dark Peak reservoirs with Central Helicopters and walking writer Christopher Somerville tell us about his latest walks and his new book. The walk through Ashdown Forest gives us a great taste of the rich walking available in the county of Sussex. The Forest was originally a deer hunting forest in Norman times, Ashdown Forest is now the largest free public access space in the South East. It is a great place for walking and enjoying spectacular views over the Sussex countryside and is known the world over as the 'home' of Winnie-the-Pooh. To find out more, visit the Ashdown Forest website here, and Visit Sussex has more information about walking in the county. You can find Tanya Oliver's blog here and also follow her on Twitter. This year's National Parks Week is a celebration of our beautiful winning landscapes which have inspired mountaineers, sailors, cyclists, runners and Olympic athletes to aim higher and train harder - sometimes to record-breaking effect. And there's many events to interest both children and adults across the 15 National Parks in Britain. To find out more information, visit the National Parks portal here. 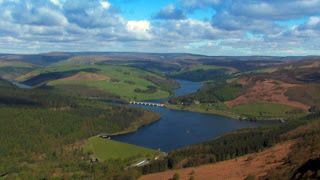 Andrew took a flight with the team from Central Helicopters from Owler Bar just outside Sheffield, over the moors of the Dark Peaks to the 3 reservoirs of Ladybower, Derwent and Howden. The footage Andrew shot will be including in several walking videos we're making about walks around the Dark Peak area of the Peak District. The shot on the left is from our forthcoming walking video around part of the Ladybower Reservoir with Andrew's dog Merlin - which will be exclusively available on the Bob Martin website and Facebook page. 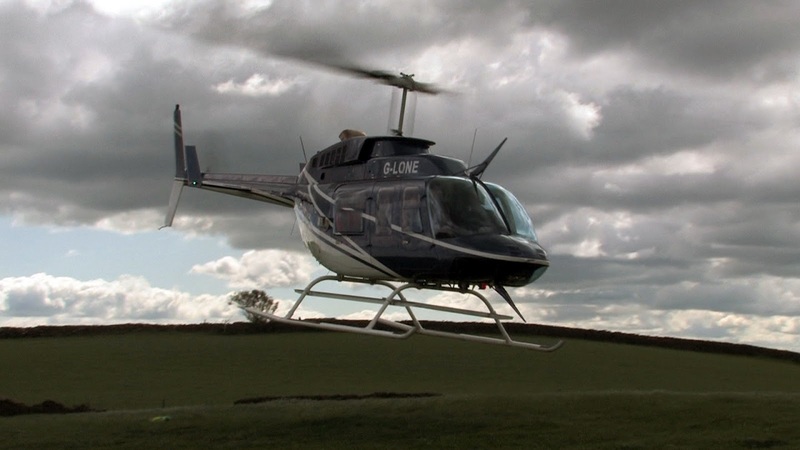 To find out more about Central Helicopters' range of pleasure flights, visit their website. 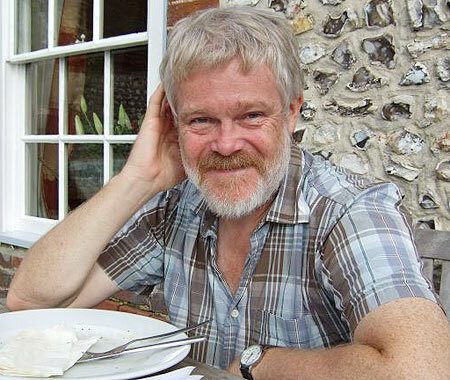 Christopher is one of Britain's most prolific walking writers, with a weekly column in The Times newspaper and a collection of over 40 walking and travel books to his name. August sees another book added to that tally - "Walks in the Country Near London" features 25 walks within 1 hours train ride from the centre of London.